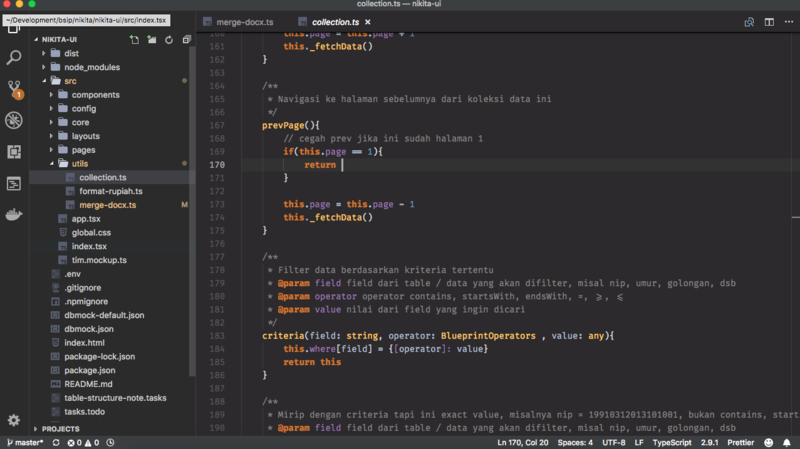 Visual Studio Code>Themes>Calmness Dark ThemeNew to Visual Studio Code? Get it now. 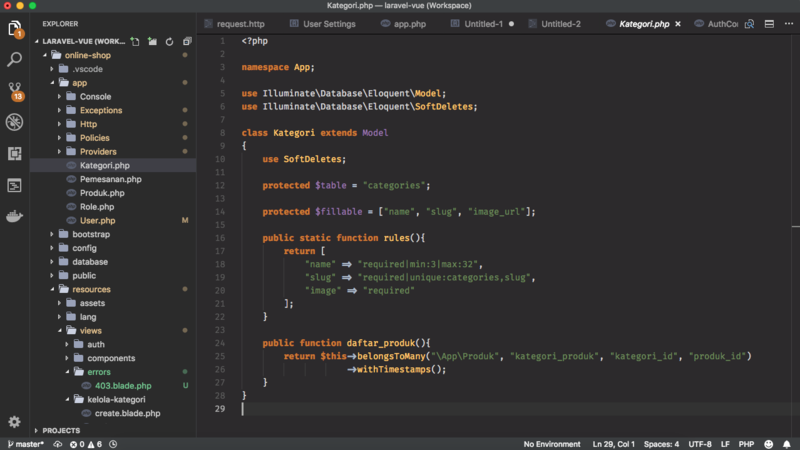 A Visual Studio Code theme color that brings the feel and look from Intellij Idea default theme color. With slight modification on the workbench to make it's more calm and pleasing to the eyes. In my opinion, if you want full calmness I recommend using Sky Light Icon Theme for Visual Studio Code to complement this theme color.